Do something awesome this summer! Maybe you don't want to do anything this summer. Maybe you have things you think you should be doing. Or maybe, instead of all that you should find a place where God is at work, get out there, make some memories, and help some people! Check out these opportunities to serve. We've listed our friends (and a few friends of friends) who offer great opportunities! If your organization would like to be listed, please let us know! Looking for a meaningful summer job where you can experience and share Christ’s love through service to others…and get paid for it? Alabama Rural Ministry is currently searching for mature, young adult Christians to who want to seek God’s kingdom in real, hands-on ways. Serve with families through home repair ministry, or with 5-10 yr old kids through day camp ministry. Our summer staff intern team operates both these ministries as part of our youth mission camp, which hosts mission teams of middle and high school students throughout the summer at our two rural Alabama mission sites. The work is hard, the hours are long, and time off is rare... but you'll be transformed as you extend the love of the Christ by practicing compassion, hospitality, and selfless service. Plus, you earn a $1700 scholarship, and ARM provides your food and housing throughout the summer. Check out arm-al.org/summerstaff to find out more and apply online! Contact Joe at joe@arm-al.orgwith any questions! Raise the Roof Project is a home repair ministry partnership of Dauphin Way United Methodist Church and St. Paul's Episcopal Church in Mobile, Alabama. 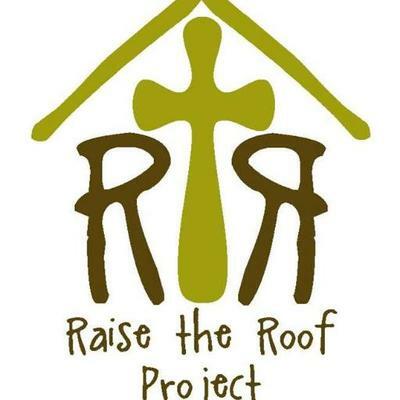 Raise the Roof Project is a member of both United Methodist Volunteers in Mission and the ReFrame Association. We connect people in need with groups willing to repair roofs and build relationships in the South Broad Street community of Mobile. Opportunities for service include Service Saturdays, Fall and Spring break projects, and summer work camps for high school youth groups. June 19-25 and June 26-July 2 are camp weeks for Summer, 2016. There is also a 3-Day Middle School option July 5-7, 2016. Dates for other full or partial weeks or Service Saturdays can be arranged by contacting us. Blue Lake Camp started as a dream on the shores of this beautiful lake to minister to the youth and children of the Alabama West Florida Conference. Since then it has met so many different families and campers, it's hard to believe! We have the privilege of ministering to families, churches, and campers from all over the South. Every summer we look for college age students to work as summer program staff. Our philosophy is that the success of a summer camp depends heavily on the staff. Therefore, our mission is to the highest quality staff that we can and give them the tools that they need to succeed. The type of staff that we look for are those that want to serve others above all else. If you are interested in spending your summer impacting others then please give us a call or check out our website at www.bluelakecamp.com. 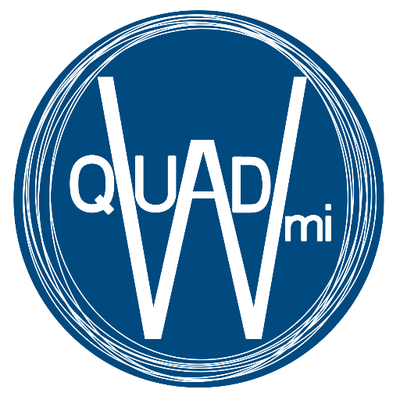 The QuadW Missional Internship is a paid summer internship for college-age young adults. Interns are deeply immersed in relationally serving a local community in the name of Jesus, while in the context of living and practicing spiritual disciplines together. The internship is in several cities across the U.S.